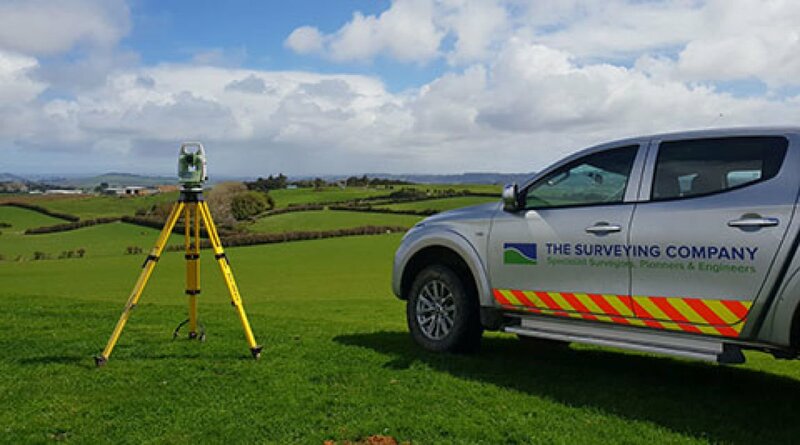 The Surveying Company is a wholly NZ owned multi-disciplinary consultancy with the original and primary office located in Pukekohe. 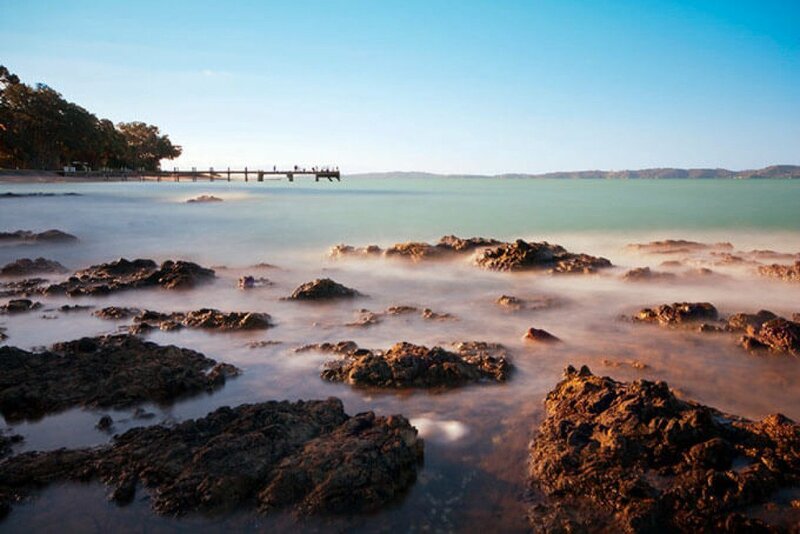 Further associated offices are located in Wellington, Hawkes Bay and the Wairarapa. The Company was established in 1989 and today, The Surveying Company is a substantial medium sized advisory and Land Development Consultancy with a growing team providing Planning, Surveying, Engineering, Project Management and Urban Design Services. The Surveying Company specialises in Land Development and Resource Management Consultancy. To provide our clients with a hassle-free service that responsibly transforms landscapes to create and deliver valuable places for people to live, work and play. 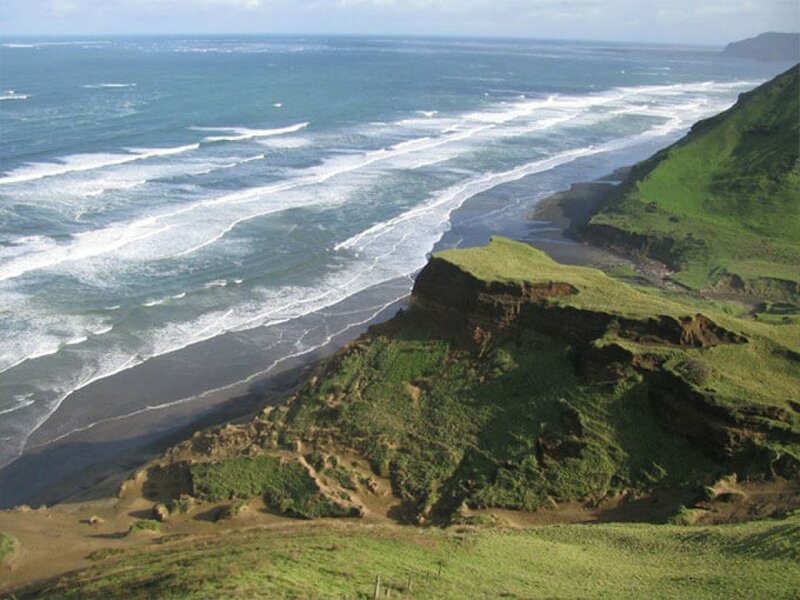 To be professional leaders in Land Development Consulting in New Zealand. By providing a one-stop shop. To be innovative and work as a team. To listen and communicate well. To maintain good relationships with the Council and other professional consultants to implement designs and see a project through to completion. Be honest, maintain high professional ethics, be responsible for what we do, always tell the truth, be reliable, do what we say we will do. Be engaged and dedicated. Follow through when things get tough. Keep agreements. Be loyal and faithful. Be optimistic, innovative, adaptive, creative, pro-active, constructive, solution (rather than problem) orientated. Show initiative. Embrace change. Family is important. Be supportive and respectful of fellow team mates. Be flexible, caring and understanding. We maximise value, by efficiently transforming landscapes to create and deliver valuable places for people to live, work and play. We consult with our clients and other professional specialists to gather ideas and apply a range of professional expertise to develop and implement outstanding Land Development designs. 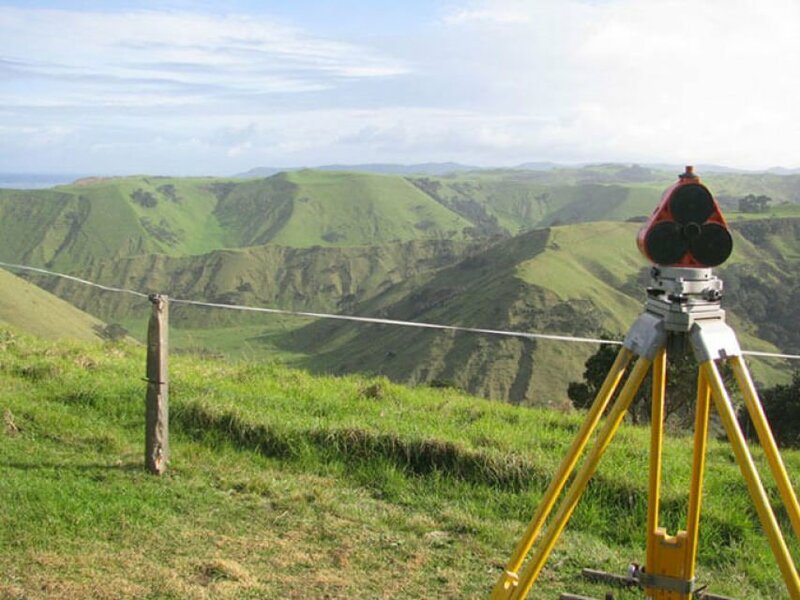 The Surveying Company has been providing professional service to property owners across South Auckland and the Northern Waikato regions for over 20 years. To have integrity and honesty is to be trustworthy. To be trustworthy, committed and positive is to lead. 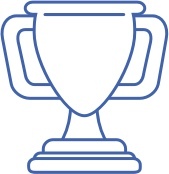 The key to consistently delivering great results is to have systematic processes in place for thorough and smooth completion. Thinking of subdividing your property? Our free guide helps clarify the whole process for you in 7 easy steps. 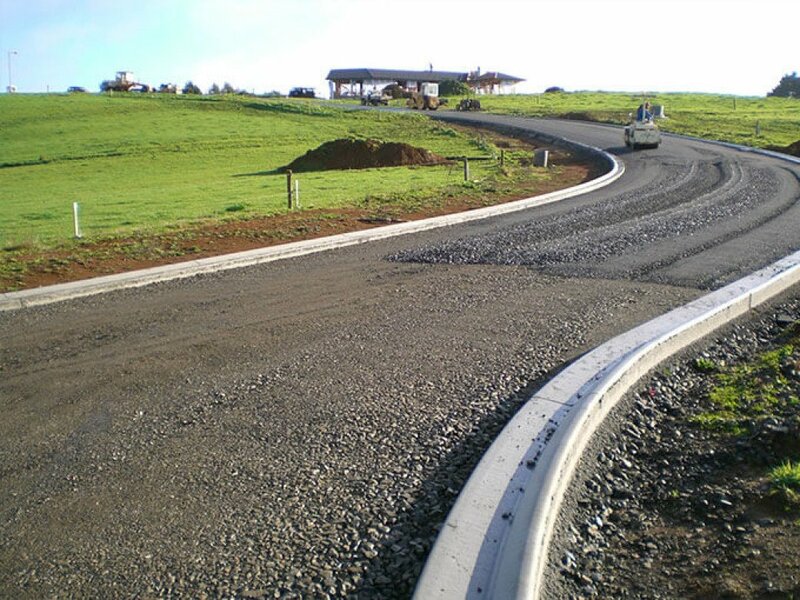 The Surveying Company are your Subdivision Professionals.